impacted many readers’ lives. 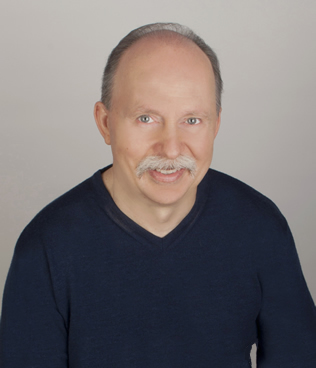 If you’ve read my books, please consider posting a review on Amazon and Goodreads for every book, even a short one. Reviews attract other readers and are a great help to indie authors, such as me. 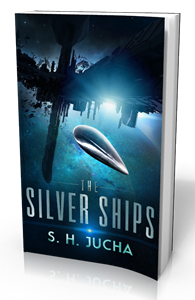 The Silver Ships’ first five novels hit Amazon’s coveted #1 Best Selling Sci-Fi book, three times, and #2, twice, in multiple science fiction categories of first contact, space flight, and alien invasion. This was my most recent attempt at a novel, which happened to be a science fiction story. The Silver Ships began development in 2012. It took me a year to discover the best way for me to develop the trilogy I conceived. I tried hand-written notes, index cards pinned to the wall, and Dragon Speaking software to dictate the outline and compose the novel. In November 2013, I created a series of cross-indexed documents in Word 2010—a plot outline, the characters and backgrounds, and the objects, which listed the stars, planets, colonies, technical items and common goods. After that, the process flowed, and I added Excel documents for the velocity and distance calculations. I had to put down my trusty, 2007 Kindle (I was an early adopter), which was used to read nearly 600 novels, because I couldn't focus on anything other than my own writing. If you wish to know more about my writing efforts, feel free to follow me on my blog. I welcome your comments and questions. Thank you!